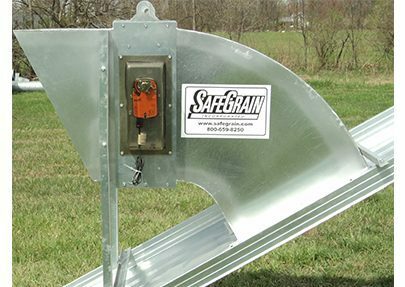 Power Roof Vents – Safe-Grain, Inc. 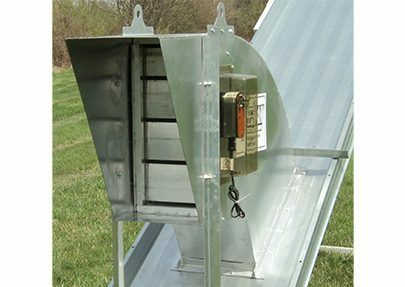 These roof vents have shutters which can be opened or closed and sealed for fumigation with a power actuator. Contact us for more information!